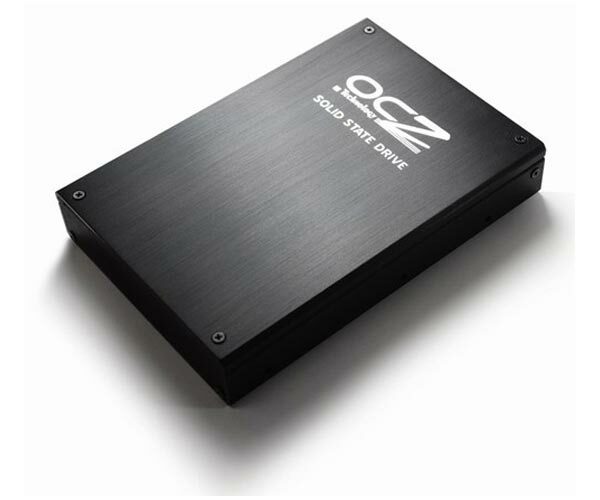 OCZ showed of their new Colossus 1TB SSD at Computex, now full details have been released including pricing and availability. The OCZ Colossus fits into a 3.5 inch drive slot in your PC, and it weighs in at 400g, it features read speeds of up to 250 Mbps and write speeds of up to 200 Mbps. The Toshiba OCZ Colossus is designed for the enterprise market and the 1TB version features two 500GB SSDs in Raid 0, OCZ also plan to launch a 500GB version at the same time. The OCZ Colossus will be available later in the month, with the 1TB version retailing for $2,200 and the 500GB version retailing for $1,200.